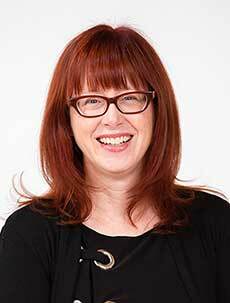 Ask A Hidden Valley MARKET EXPERT! DESCRIPTION Stop renting and own in this fantastic complex in Hidden Valley. This fully developed 3 bedroom 2.5 bathroom townhouse is the perfect property for you, with a single attached garage & fully developed basement there space enough for the entire family! 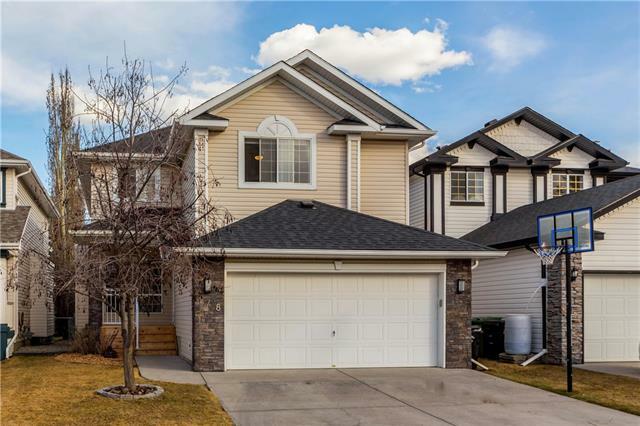 Inside the home has a wonderful layout that features a large kitchen with some recent appliance upgrades, large dinning room/eating nook, and wonderful seating area with corner gas fireplace! 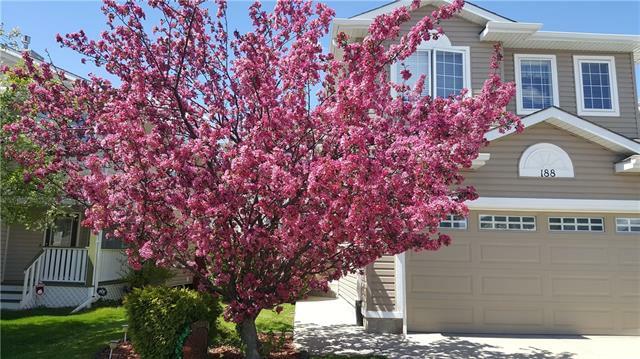 You will continue to be impressed with the use of space as you head to the second floor of this townhouse, with 3 great size bedrooms, functional bonus room/flex area and the two full bathrooms! Downstairs offers another TV or play area and a laundry room as well as ample storage space. In the community you are situated near the walking paths, playgrounds and have easy access to the schools located in the area and the entrance/amenities situated throughout the community. Home for sale at 73 Hidden Creek Ri Nw Calgary, Alberts T3A 6L3. 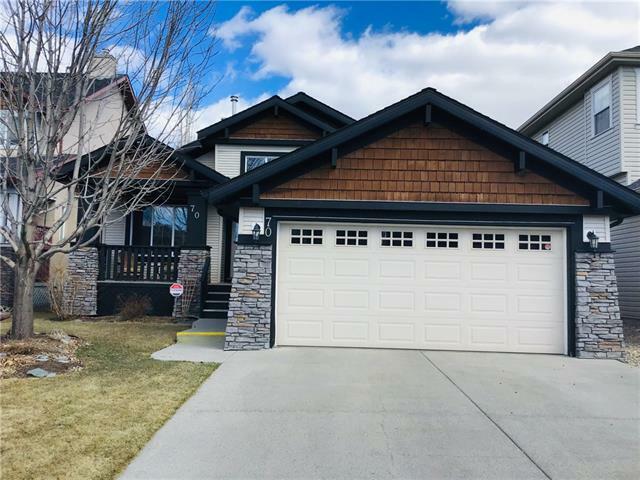 Description: The home at 73 Hidden Creek Ri Nw Calgary, Alberta T3A 6L3 with the MLS® Number C4236280 is currently listed at $304,900.